It’s probably something you don’t wish to think about too often, but it is likely you are sharing your bed with up to 20,000 unwanted house-guests every night! Because of the warmth and moisture content, your duvet and pillows are the perfect habitat for dust mites, bed bugs and the bacteria and fungal spores they leave behind, which creates a serious need for regular duvet cleaning. 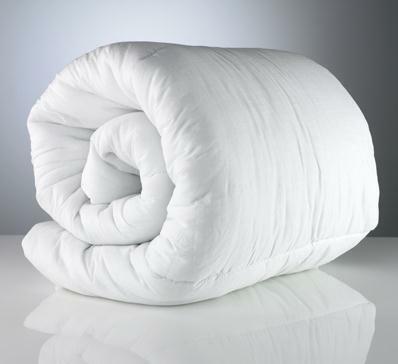 Experts now recommend that your duvet and pillows are cleaned at least every six months. By having them cleaned at Laundry Express you will ensure that highly-effective sterilisation and removal of allergens occurs and that, in addition, your duvet and pillows are refreshed and revived. Can you afford to leave it any longer? Get your duvet and pillows cleaned today! It takes 3-5 days to finish.